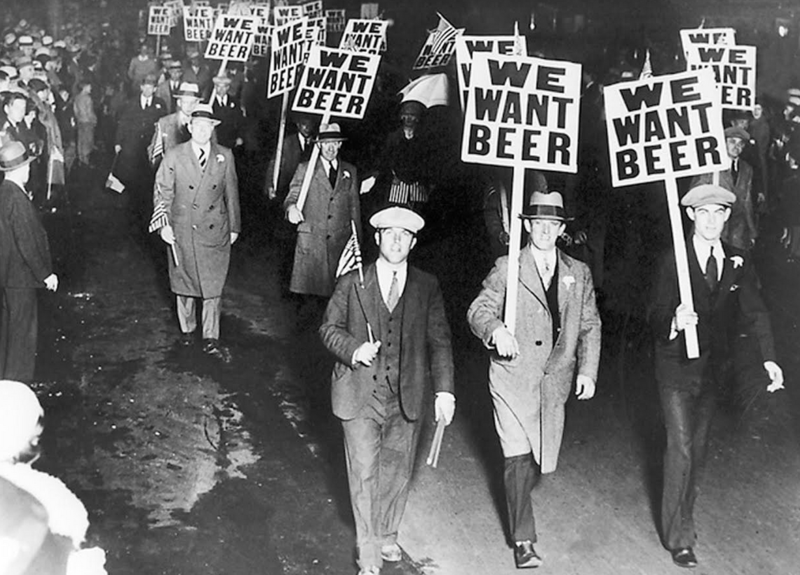 Labor union members marching through Newark, NJ in 1931, carrying signs protesting Prohibition. Courtesy Library of Congress. Don’t miss “last call” at Heinz History Center when you can experience the fascinating American Spirits exhibit before it closes. Explore the history behind the hops, and learn about how Prohibition influenced the alcohol industry throughout Pennsylvania and the U.S. Mark Brewer (yes, that’s his real name), author of “Brewology: An Illustrated Dictionary for Beer Lovers,” will discuss Pittsburgh’s burgeoning brewing scene and will sign copies of his book. 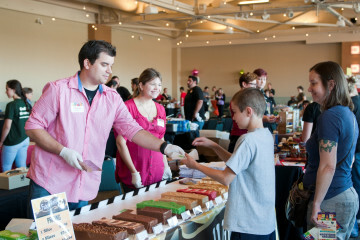 The frothy fun will feature tastings with local breweries, including Brew Gentlemen, Grist House, Spoonwood and more. Be sure to visit American Spirits: The Rise and Fall of Prohibition featuring 180 rare artifacts from the Roaring Twenties. See Pittsburgh’s first “Tommy Gun,” flapper dresses, temperance propaganda and a hatchet famously wielded by temperance advocate Carry Nation. Pop into a re-created speakeasy to learn the Charleston, track down rumrunners with a customized video game and pose for a mugshot alongside notorious gangster Al Capone.